Bread. Butter. Cheese. 3 simple ingredients come together to make this traditional sandwich that everyone knows, love and craves. Yes we CRAVE it! We have a few tips and tricks to help you get the best basic grilled cheese sandwich possible. For us it starts from the moment you bite into the sandwich. What we look for is CRUNCH. You need some texture (no one like soppy bread). Here is where the bread and butter comes in. BREAD: Today we’re using a Neo-Tuscan Boule. It is a simple bread with minimal flavor. It’s a great supporting actor to the star of the show, ehem the cheese. BUTTER: We prefer unsalted butter at room temperature. This will allow you to easily brush the butter on the sides of the bread. CHEESE: There are MANY varieties of cheeses and ways to use them. Choosing the right cheese for your sandwich is critical (grilled cheese is serious business people). Every cheese has it’s own flavor profile, and every cheese melts differently than others. 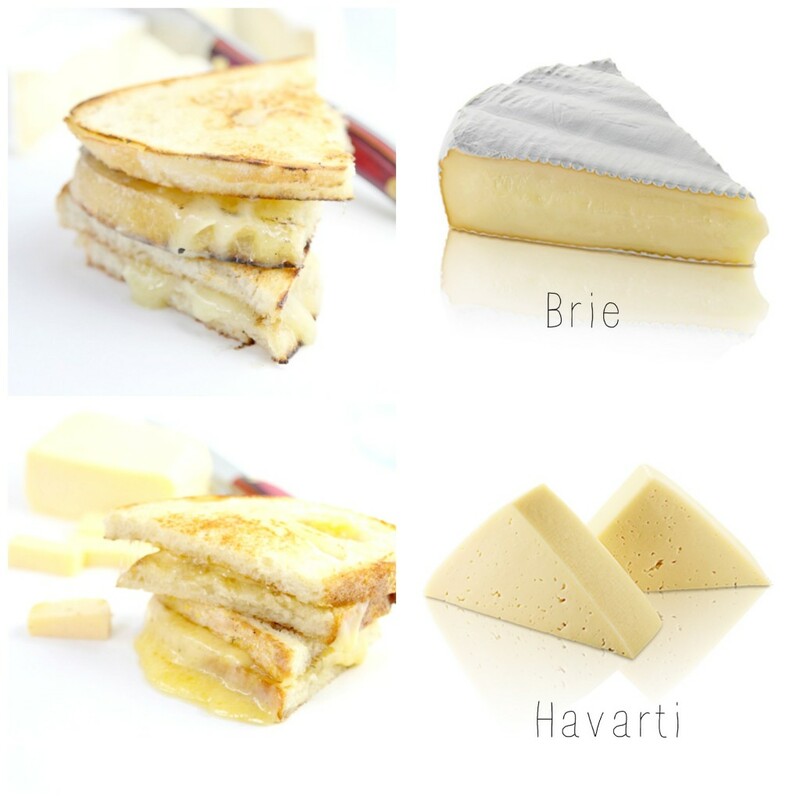 Cheeses can and should be used strategically in your sandwich based on texture (creamy with a hard variety or creamy to capture the supporting ingredients). 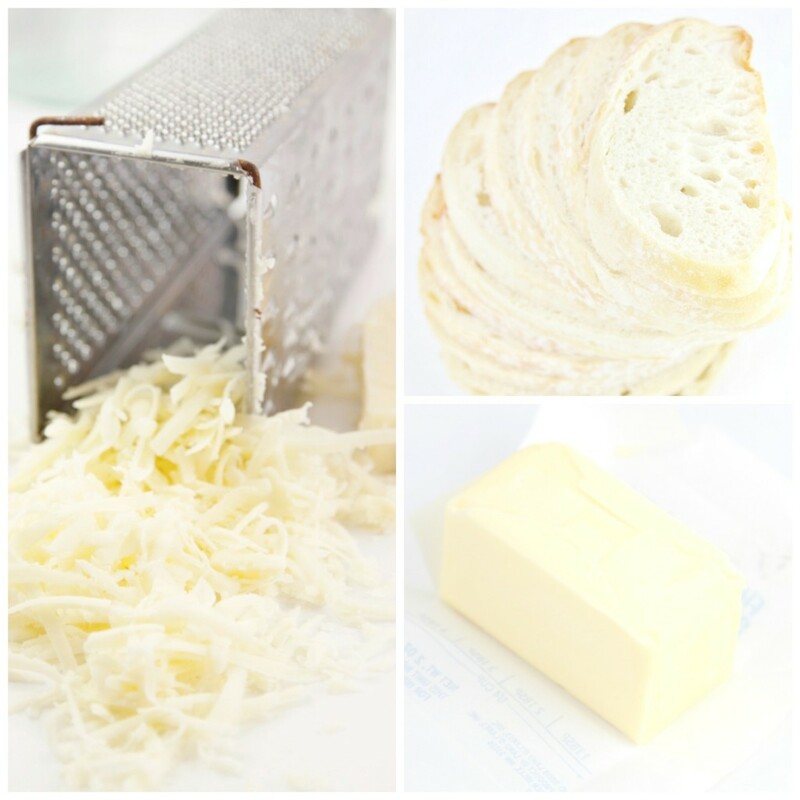 Depending on the variety, cheeses can be: sliced, shaved, or shredded. Today we’re focusing and comparing FOUR Wisconsin varieties. Wisconsin Brie: delicious French-style cheese, Brie has found a new home with Wisconsin cheese makers. Brie is soft and creamy, with a bloomy edible rind, which is the result of a special white mold applied to the cheese’s surface, causing it to ripen from the outside in. 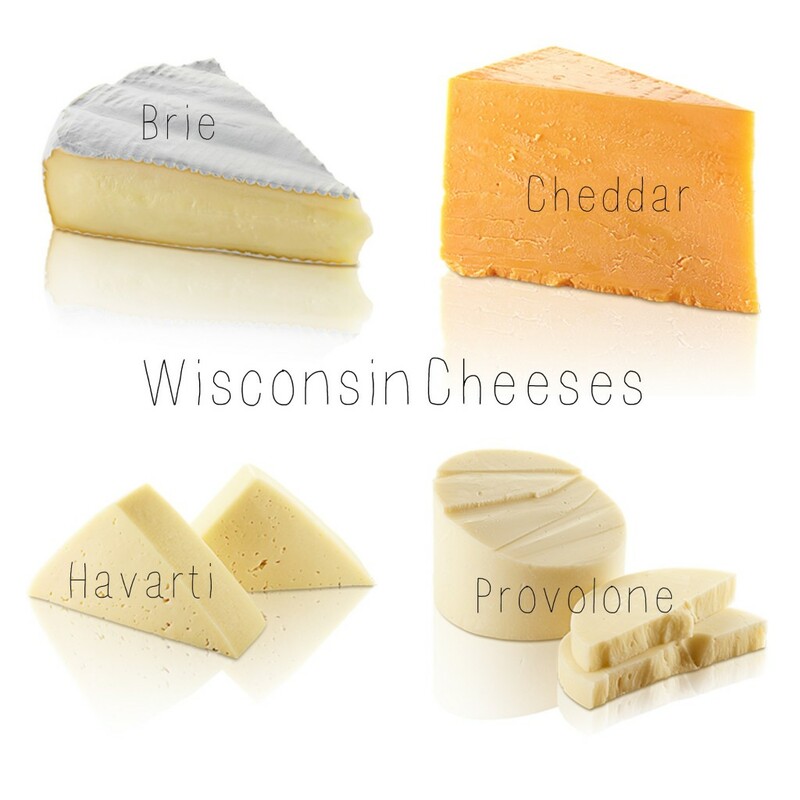 In Wisconsin, Brie is also produced with added flavors such as herbs and black pepper. Wisconsin Cheddar: Wisconsin leads the nation in producing this captivating cheese. Profoundly aromatic and complex, Cheddar can be aged up to ten years. Aging increases sharpness and allows different flavors and textures to develop. Cheddar’s natural color is creamy white, but it is often turned bright orange with the addition of annatto—a tasteless, odorless vegetable coloring. Wisconsin Havarti: A smooth and supple cheese originally from Denmark, Havarti has been perfected and enhanced by Wisconsin cheese makers. A special Wisconsin-style Havarti was developed at the University of Wisconsin–Madison and is firmer in texture and more buttery in flavor than other varieties. Havarti is delicious when plain. However, some prefer flavored varieties such as jalapeno, pesto, caraway, or dill. Wisconsin Provolone: A cheese closely related to Mozzarella, Provolone is distinguishable by its fuller flavors, achieved through the use of more cultures. Early cheese makers originally used ropes to hang and cure Provolone, then reused the ropes to transport the cheese by horseback. Provolone comes in both smoked and un-smoked varieties. 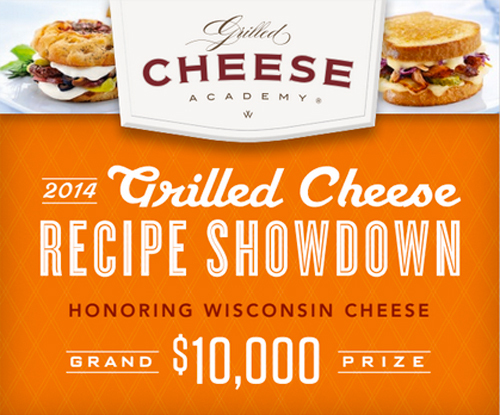 Now that you have all the basics – why not consider entering YOUR best Grilled Cheese recipe in the Grilled Cheese Academy’s 2014 Recipe Showdown? Did I mention the Grand Prize is $10,000? Thought that might get your attention. Have fun and GET CREATIVE! You have until May 12th. Tick Tock. Now I think I need to make myself an Ultimate Italian Grilled Cheese for lunch. I am after all in training as I’ll be one of three judges for the Recipe Showdown. I take my job very seriously. Disclaimer: This post is sponsored by Grilled Cheese Academy. Opinions are my own. My life is grilled cheese. My panini maker (and Vitamix) are the only two appliances that occupy permanent residence on my countertop because they get used so much! This looks amazing! Love all the cheese choices. Goodness!! I absolutely love grilled cheese! This looks amazing! I love all those cheeses!! Gooey and buttery yum! 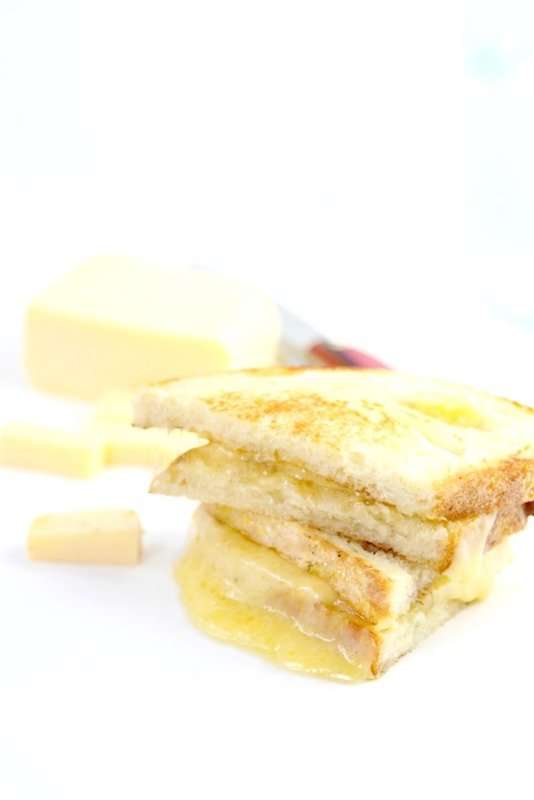 Is there anything better than a grilled cheese sandwich for lunch? I mean, everything else pales in comparison! Paula – I think some grilled cheese research is in your future. I love mixing various cheeses and then crusting it a bit on the outside with a bit more cheese (like a touch of parm) is somewhat naughty but the flavor is oh so good! Great post with lots of helpful info. Pinning to my tips section!! Grilled cheese is always a treat at our house, great post. Dude, I love grilled cheese. This is perfect, so much great info to make smart grilled cheese choices. I don’t think I can compete. Being a Canadian blows. Grilled cheese is in my top five of favorite foods, this is amazing! 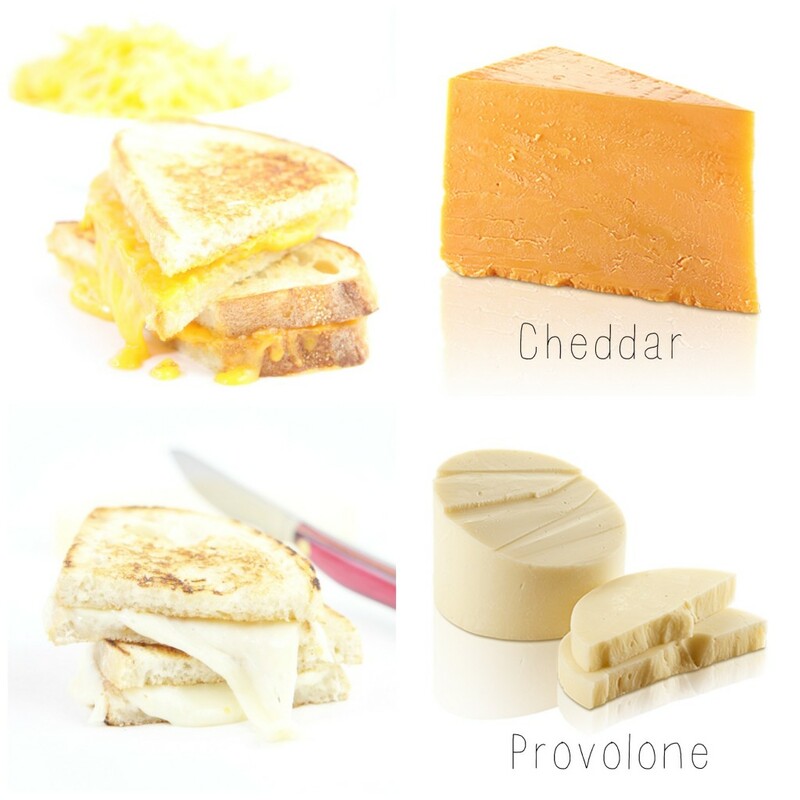 Grilled Cheese…the options are endless! Have so much fun indulging in that wonderful Wisconsin cheese! Should I be getting my grill on? Looks like melty good fun. Each one of those sandwiches made me want to lick my screen. How in the world were you able to make them all and not devour them? I also had no idea that Wisconsin had picked up Brie (my most favorite cheese). I’ll have to go find some. These are some seriously drool worthy grilled cheese sandwiches. I’ll take one of each. I’l take one of everything please!! Those melted cheese photos make me weak in the knees. So divine..